Well maintained complex on the established Eastside Beltline. 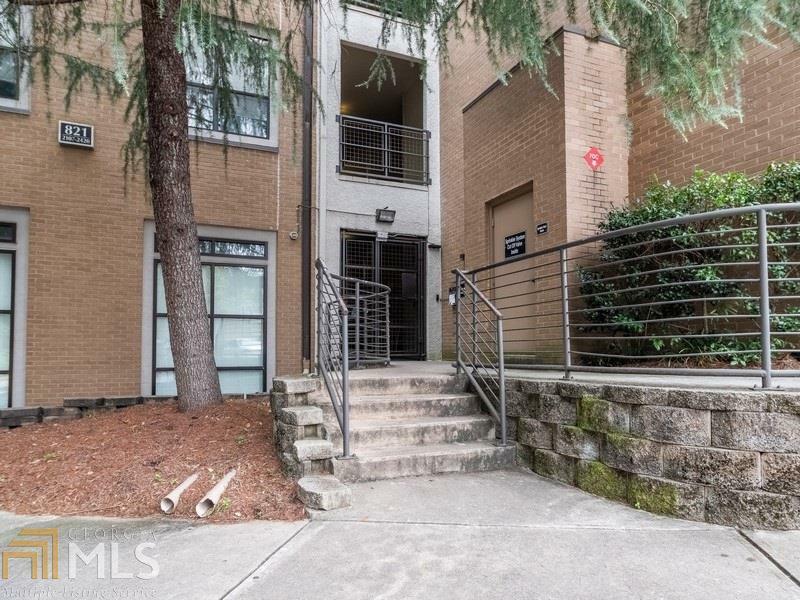 This well maintained unit is on the top floor & offers skyline views. 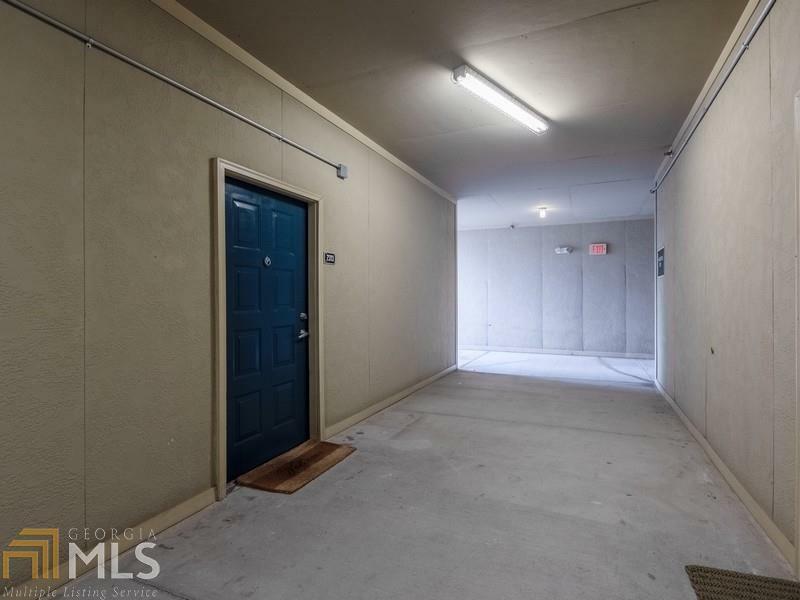 The condo features, granite countetops in the kitchen and bath, stainless steel appliances, hardwood floors, Newer HVAC system, 4 year old roof, new windows and more. 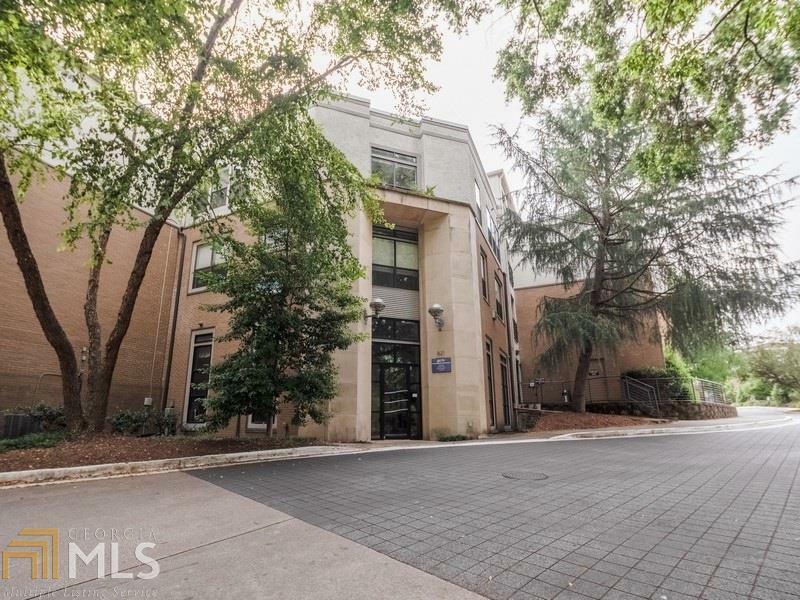 Fantastic Poncey-Highland location--walk to restaurants, New Realm Brewery, Ponce City market, etc. 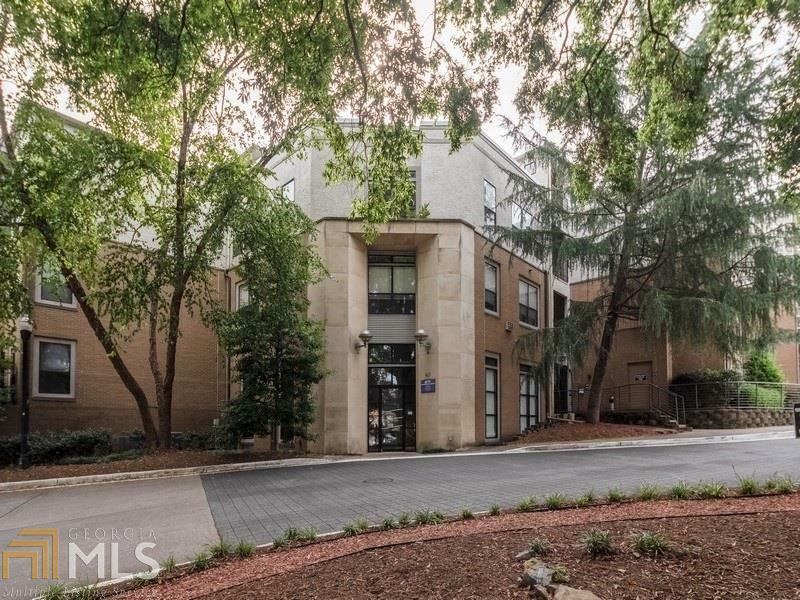 Amenities include swimming pool, fitness center, dog walk, controlled access building and parking deck. Condo wired for Google fiber. Great unit for the location and price.